Perth & Kinross Council (in partnership with Abernethy Environmental Association) is today celebrating the news that it has received a £51,914.04 funding boost from SITA Trust for their project "Powrie Park Redevelopment ". Phase 1 of the project is currently in progress - the refurbishment of the children's playground within Powrie Park at a total cost of c£50k. 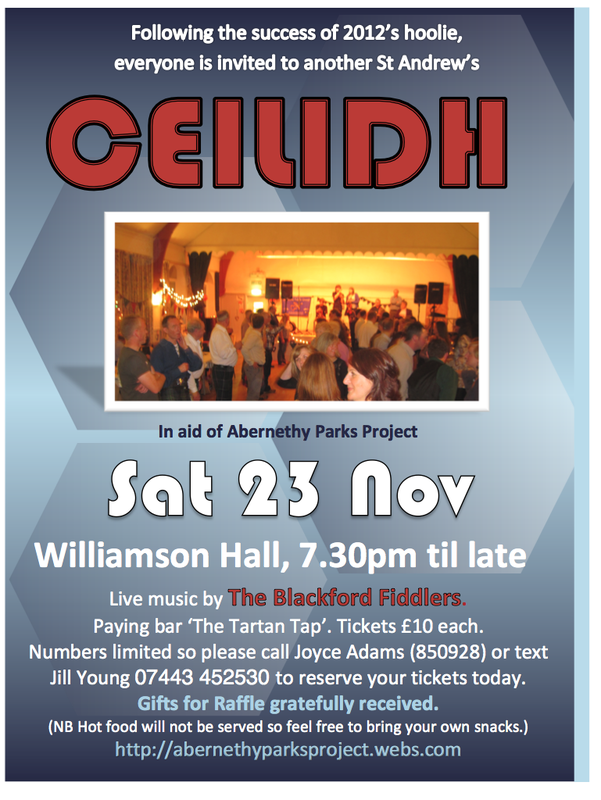 This has been funded by PKC budget and by income from grants and trusts, donations from local businesses and funds raised by AEA through community fundraising events. This funding application relates to phase 2 of the Powrie Park Redevelopment Project. In response to community demand, the plan is to install a zip slide and trim trail; upgrade the footpaths; improve access to the pavilion; build a car park; establish a sensory garden and purchase benches. Joyce Adams of Abernethy Environmental Association, the community group behind the parks redevelopment, said, "The whole village is delighted to have secured the funding for these much wanted improvements. They will give people of all ages more reasons to enjoy spending time outdoors being active or just enjoying the greenspace, without having to travel." SITA Trust is an independent funding body set up in 1997 to provide funding through the Landfill Communities Fund. To date SITA Trust has supported more than 3,500 projects to a combined value of over £99 million. 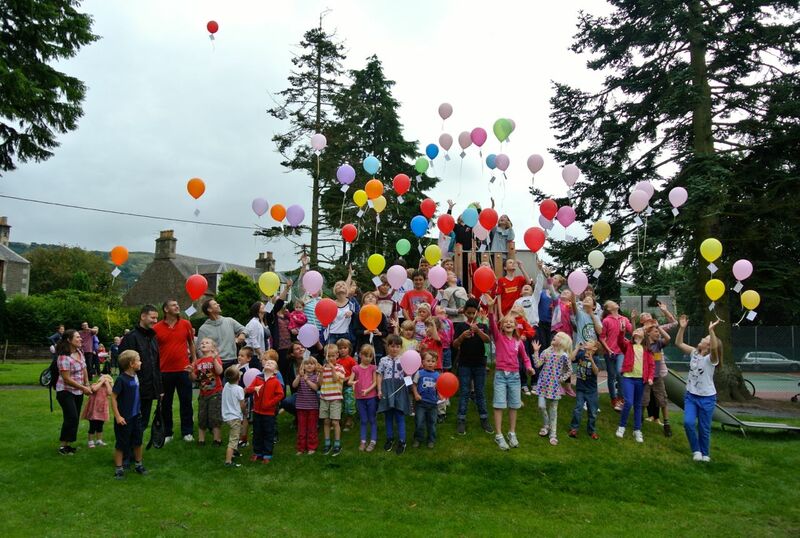 Enhancing Communities - SITA Trust funding enhances communities in England, Scotland and Wales by supporting community driven projects to improve vital public recreation facilities such as village halls, community centres, sport, heritage, green spaces and play areas. SITA Trust receives its funding through HM Government’s Landfill Communities Fund. Funding is donated by SITA UK, one of the nation’s leading recycling and resource management companies. Any rubbish that is thrown away and cannot be reused ends up in a landfill site. Operators of landfill sites collect tax on each tonne of landfill for HM Treasury. The purpose of this tax is to make it more expensive to put waste into landfill, in turn encouraging us to reduce our waste and recycle more. A small proportion of this tax can be used to support a wide range of environmental projects near landfill sites, through the Landfill Communities Fund (LCF). Through the LCF over £1 billion has been invested in UK projects. SITA Trust is part of the LCF, which is regulated on behalf of HM Government’s Revenue & Customs by ENTRUST. For further information, please visit www.entrust.org.uk. Ticket 114 - bought by Brian Stewart, found at The Hill of Deskie, Bridge End of Glenlivet, Banffshire. Thanks Andrew Cameron for sending back to us. And congrats Brian on having an adventurous balloon! An amazon gift voucher will be winging its way to you both very soon. I guess there was a decent NE wind the day of the race! Thanks again everyone. Activities aimed at promoting physical activity in Abernethy’s green space included free tennis coaching with Abernethy Tennis Club, beat the goalie with Abernethy Youth Football Club , rounders, table tennis, groups games and more. 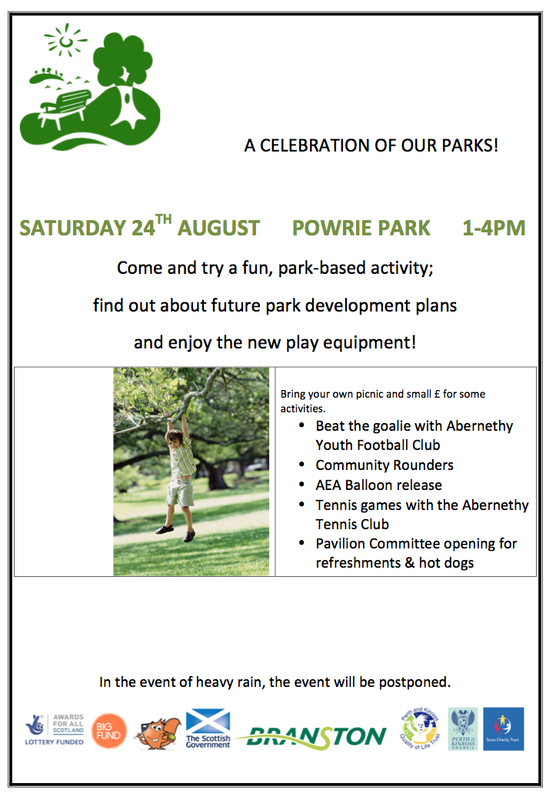 The afternoon, organised by Abernethy Environmental Association (AEA), was designed to showcase the newly installed play equipment at Powrie Park and inform locals about the next phase of park improvements. Plans for the second phase of park improvements are well underway. They include re-surfacing perimeter paths to prevent flooding, creating a car park and improving access for Pavilion users, creating a sensory area, installing trim trail and zip wire and providing picnic tables and new benches. 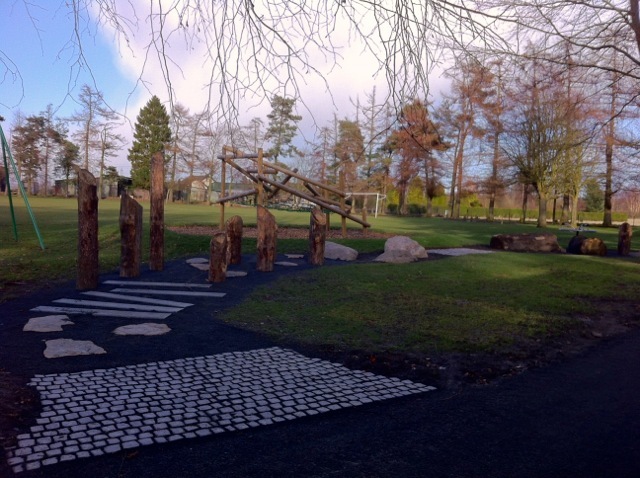 Perth and Kinross Council who own both parks supported the first phase of the project with some funding, as did Awards for All, Communities and Families Fund, Tesco Charity Trust, Quality of Life Trust and local employer Branston Limited. £18,600 in total is needed for second phase developments and future maintenance costs. For more information or to make a donation, visit http://abernethyparksproject.webs.com . About Abernethy Environmental Association Abernethy Environmental Association (AEA) is a community and voluntary organisation established in 1999 for the purpose of improving Abernethy's natural environment. Previous AEA projects include upgrading Nurse Peattie's Garden and establishing the Rough Glen path network. Since November 2011 we have been focused on improving Abernethy' two main parks, Williamson Park and Powrie Park. And find out more about ambitious phase 2 park developments. Bring as many folks as you can. Oh and some small change for facepainting and balloons. Join the entire community in celebrating our new and improved parks at a 'Picnic in the Park' on Sat 24 August in Powrie Park. Bring your friends, family, children and pet plus something delicious for lunch and someting to sit on.